View of house from the front. Side on view of house. 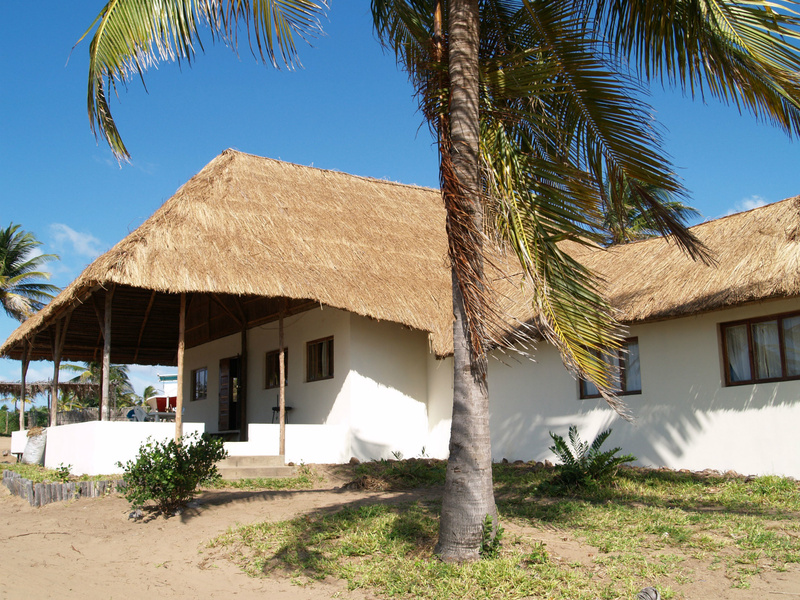 Located in the palm grove of Coconut Bay, Inhambane, about 400km north of Maputo and easily accessible via the EN1. 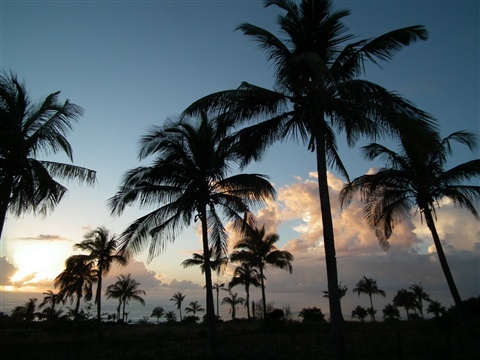 Access to the house does not require a 4x4 as a "path of palms" is made for those who do not have 4 wheel drive. 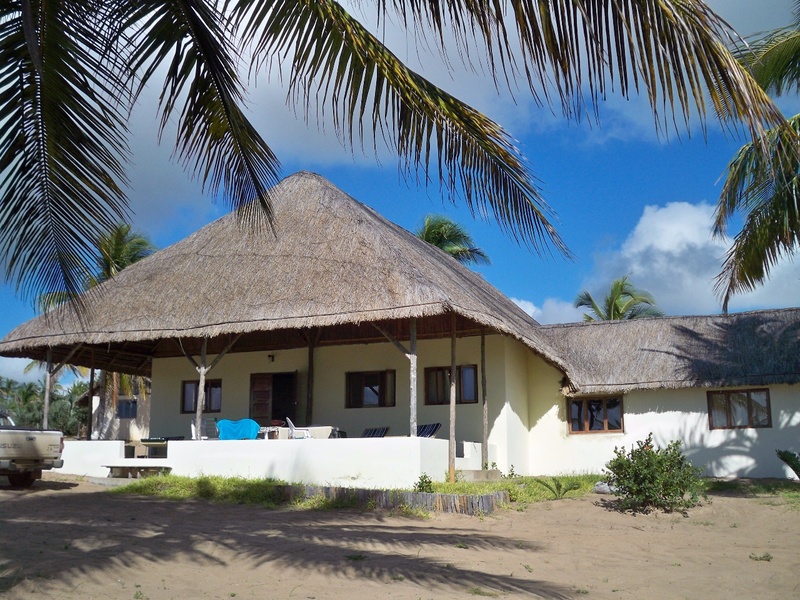 The quaint old town of Inhambane with its lively markets is about 20km from the house and is easily accessible by non 4x4 car. 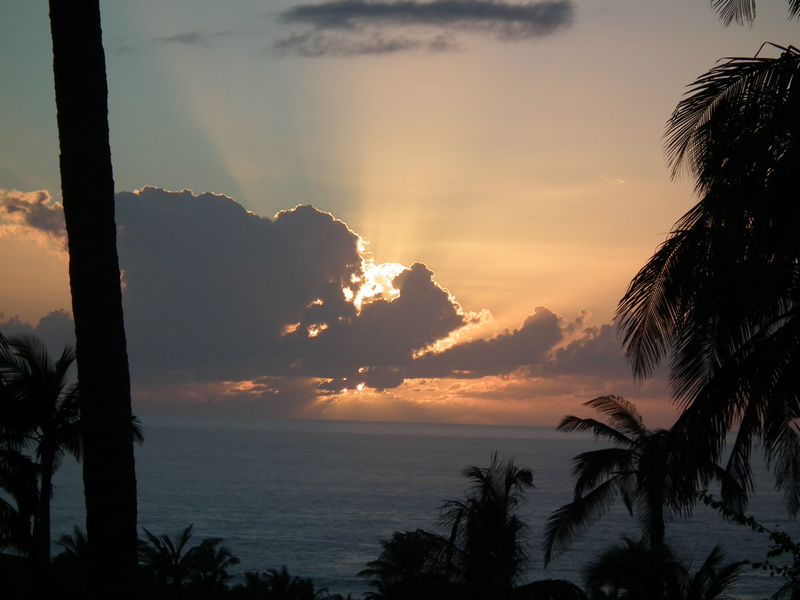 You will never forget the sunrises you awaken too. Pure magic and unforgettable. 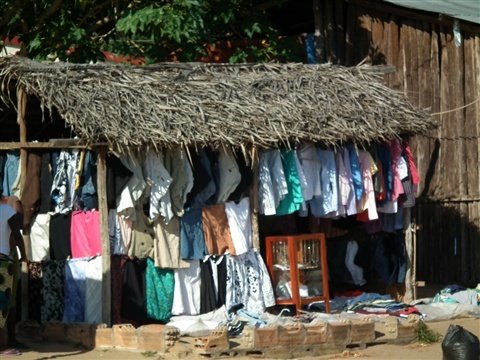 One of hundreds of stalls in Inhambane market. There are several markets in Inhambane town. You can buy virtually anything you need from the stalls.